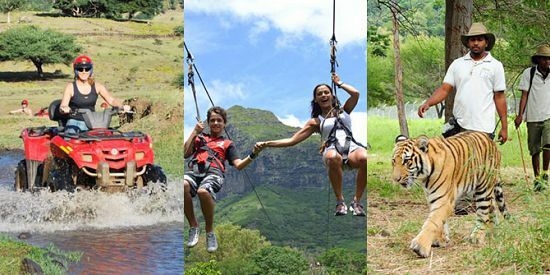 Comment As this is a private trip, we can customize the tour route and times as per your prefrences. CLOSED on weekends and public holidays. 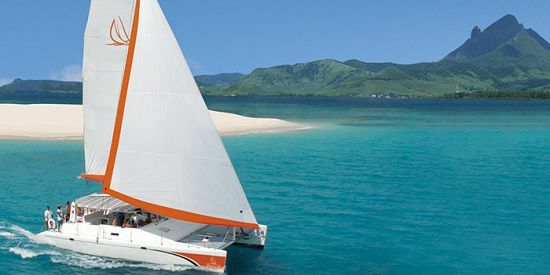 Discover the serenity of the South East of Mauritius an area known for its beautiful lagoons, virgin beaches, and green scenery. 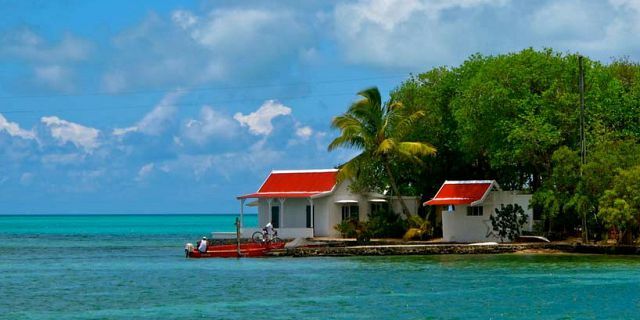 You will get to visit key important historical sites such as the Eureka House, the Town of Mahebourg, and the Grand Port. 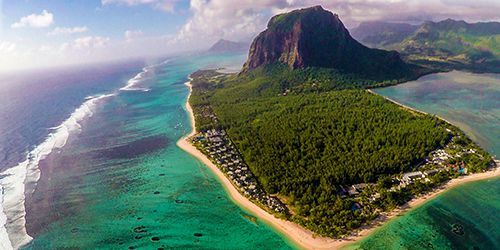 Aside from historical sites you will also be able to see the nature at its best at the Blue Bay beach, and explore this beautiful untouched part of Mauritius. Vieux Grand Port (or the Old Grand Port) is located in the north of the town of Mahebourg, which served as an excellent port city for trade. It later witnessed the historical Vieux Grand Port Naval Battle in 1810 which was fought between the French Navy and British Royal Navy for the possession of the harbor. This was the only French Naval victory during the Napoleonic wars and it is believed that many lost their lives during this battle. The Biscuiterie H Rault is a unique biscuit factory, located in the south-east of Mauritius. 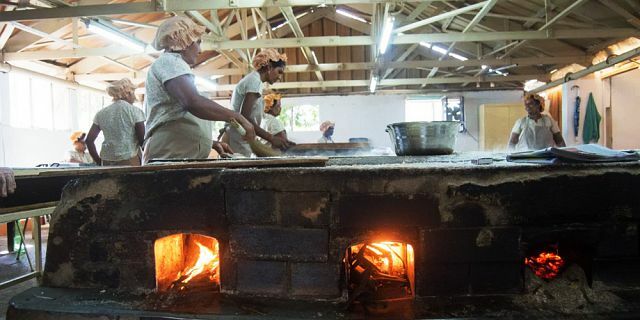 The family owned factory specializes in the production of cassava (locally known as manioc) biscuits. 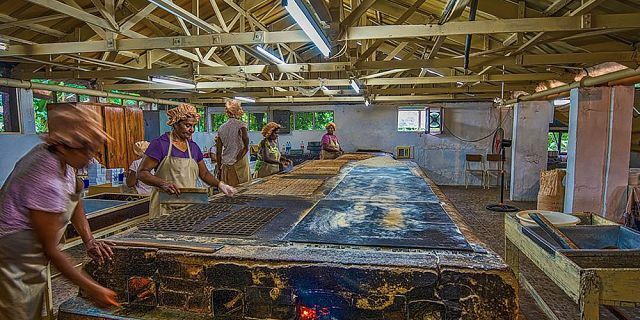 For over 140 years, the factory has followed the traditional method, producing a wide variety of flavored cassava biscuits. 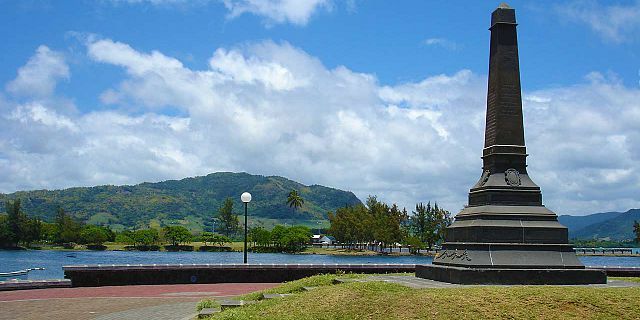 During the First World War, Mauritius was affected with a shortage of rations including flour, so they turned to cassava flour. The biscuit factory had about 100 people working daily in order to supply the entire island with these biscuits. 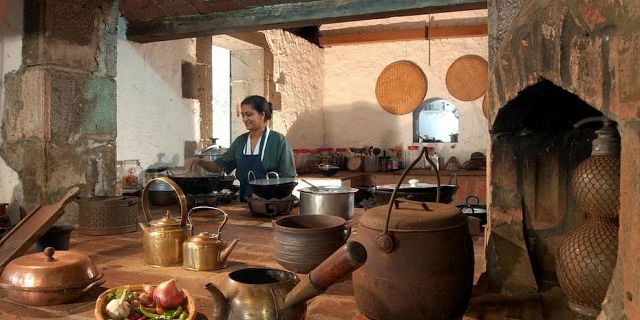 You will have the opportunity to witness the century-old recipe in the making and may even run into one of the family members. Eureka – Eureka Creole House. Eureka House is a unique Creole house built in 1830 located by the river of Moka. 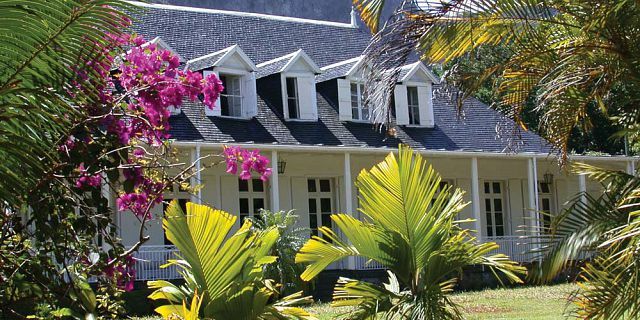 It is an elegant Créole residence originally owned by British and French aristocrats in the 19th century, the Eureka Mansion and its grounds provide an intriguing glimpse into colonial life. 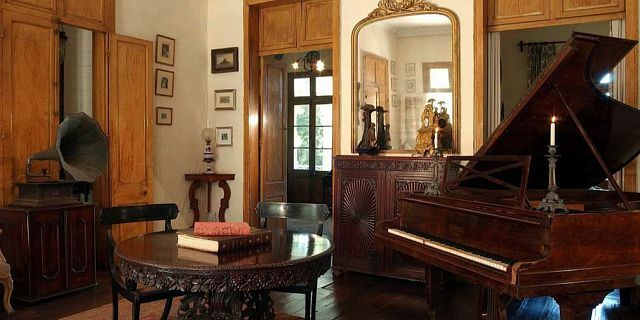 The house is filled with antiques and photos of the period. 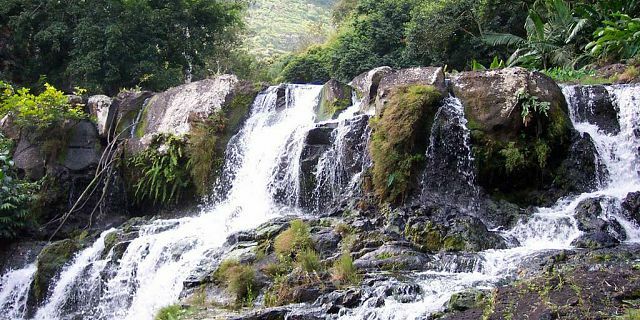 The house also has a magnificent garden surrounded by waterfalls of the Moka River. Eureka House is reputed to be one of the largest houses on the island, with 109 doors and windows. The Eureka house was restored and opened to the public as a museum in 1986. The house is constructed largely of wood and surrounded by a long, shady veranda. 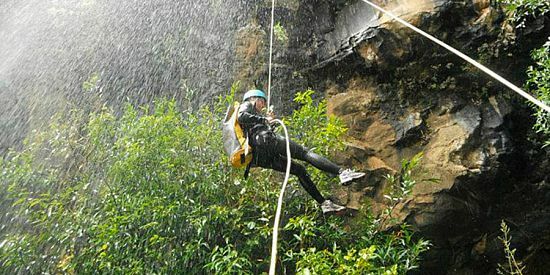 The extensive grounds consist of a curious mix of natural Mauritian plant life, including mango trees and palms, a waterfall and an English-style garden. 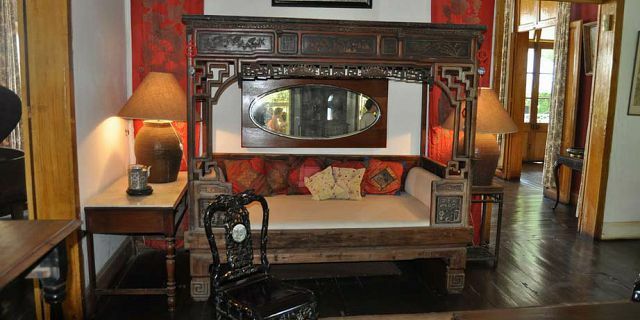 The museum has areas dedicated to music, art, antique maps, Chinese and Indian house wares and quirky contraptions like a colonial-era shower. 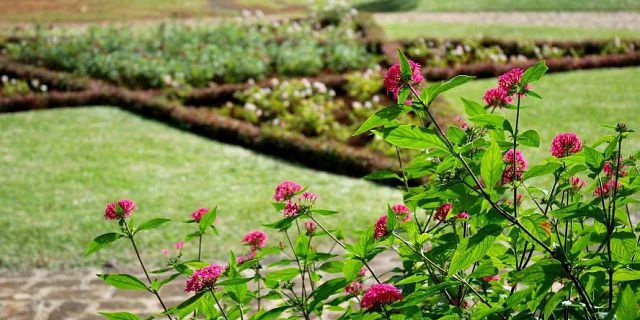 You will have a tour of the house and its beautiful gardens. 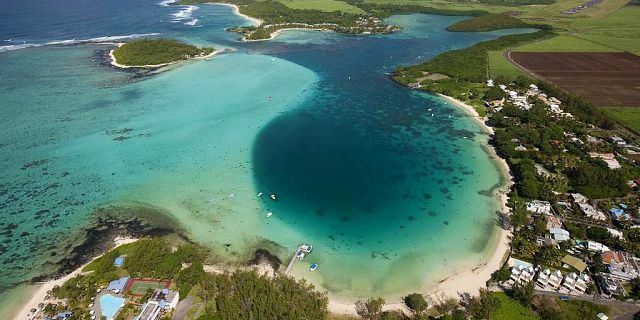 Mahebourg is a traditional Mauritian village situated on the southeastern coast of Mauritius. 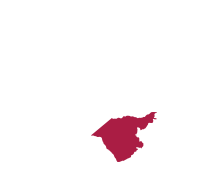 Mahebourg is named after Bertrand François Mahé de La Bourdonnais, one of the most successful governors of the French period. The well-planned wide streets in the old section of Mahébourg still bear testimony to the Dutch and French colonial past. Today Mahébourg is a bustling center of local trade. The new waterfront complex offers you to enjoy nice refreshing walks along the sea side. 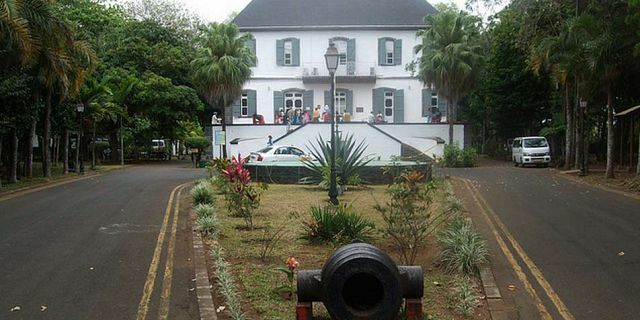 You will get to explore Mahebourg center and visit the Historical Naval Museum which recounts the epic naval battles of the past between the Royal Navy and the French Navy. 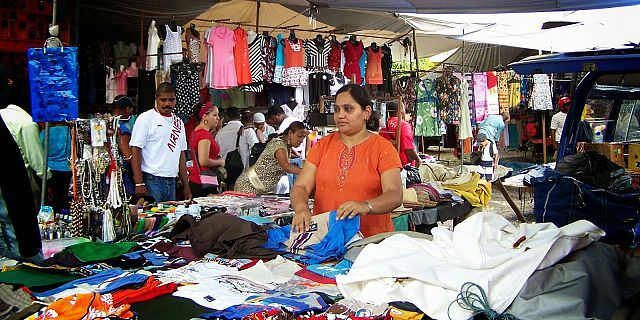 Every Monday there is a big market / bazaar in the center of Mahebourg. The market is definitely worth a visit also for the non shoppers. 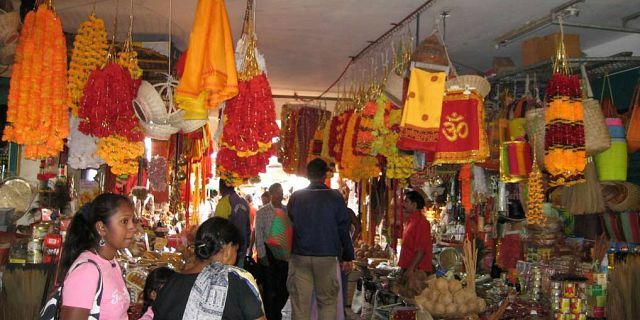 In case the south east tour is taken place on Monday, the tour will include free time at the main bazaar. 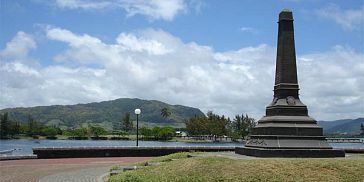 The Naval Museum of Mauritius contains the reminiscences of the French colonial empire and the replicas of the ancillary that were used in the historical battle. 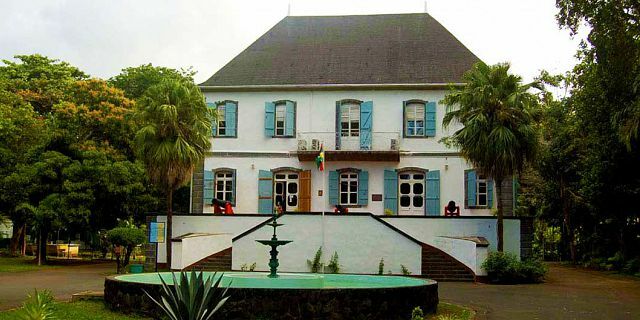 The interesting aspects of the Naval Museum of Mahebourg lie not solely in its collection of exhibits, but also in its history as a building. 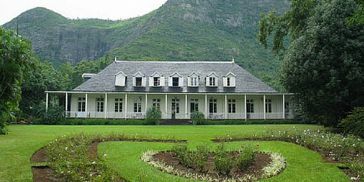 Erected in the 1760's, the fine colonial mansion was built by Mr. Jean De Robillard in the typical style of the era. It is worthwhile to see both the exterior of the building and the different exhibitions. 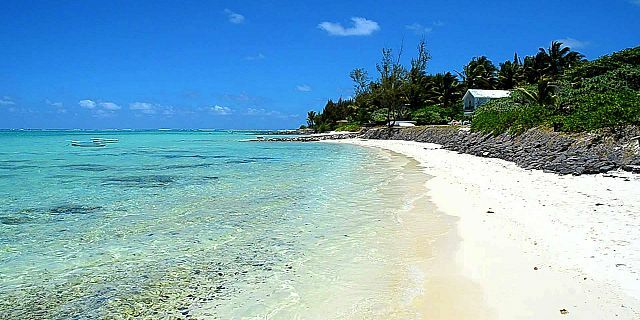 Blue Bay beach with its crystal clear turquoise blue water is considered one of the most beautiful beaches in Mauritius. 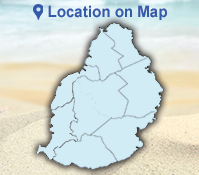 Situated on the southeast coast, not far from Mahébourg, Blue Bay offers a fine stretch of white sandy beach, and deep, clear, light-blue water. 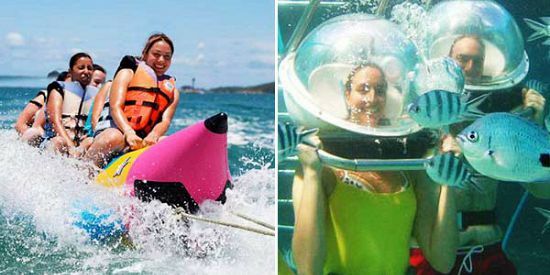 Blue bay is the perfect place for relaxation, swimming and snorkeling, as it is considered the best place for snorkeling in Mauritius. Blue Bay is considered one of the best displays of color variety, changing constantly from sunrise to sunset. It is one of those beaches in the world where it is simply hard to get a bad picture. The contrasts are simply amazing. In the Blue Bay lagoon, the marine flora is alive and blooming. This tour is under time limitation as per the times mentioned on this page / booking voucher, in case of additional hours beyond the agreed tour times, there will be an additional fee of 15 Euro (Rs 550) payable directly to the driver on the day of your tour. 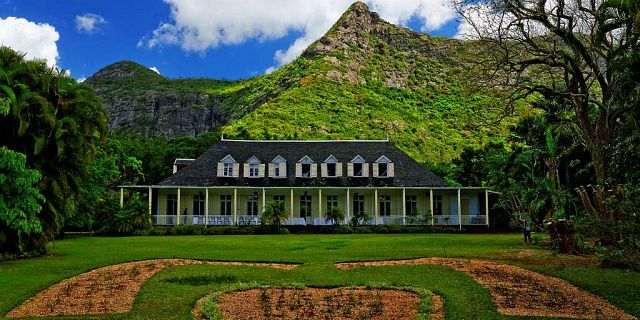 As part of this tour, we offer you to enjoy a delicious lunch and a unique dining experience at the beautiful La Belle Creole Restaurant. 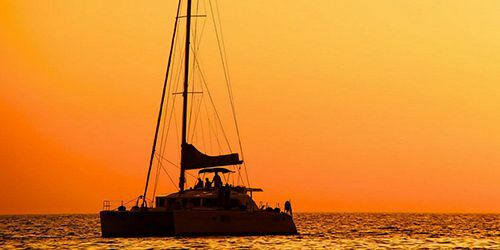 Ideally located on the beachfront, you will come across a charming Mediterranean-style deck, which proposes delicious dishes prepared with much skill by the chef to offer you a relaxed dining experience with beautiful scenery. 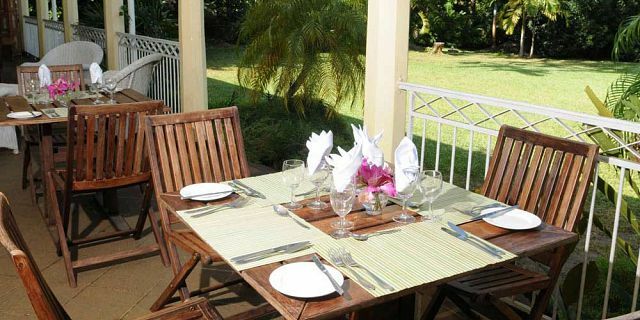 La Belle Creole Restaurant is inspired by local Mauritian touches and using the freshest quality products. The prices of the entry tickets packages are special discounted prices.